Top 5 Unique Train Experiences Not to Miss! Our top 5 unique train experiences will take you through fascinating routes and breathtaking landscapes. All you have to do is relax and enjoy the luxurious service! Enchanting Travels promises to transport you to delightful and exotic destinations, but why not make the journey as enjoyable? Embark on the most magical journey through the Peruvian Andes, while gliding along at 4,500 meters above sea level. The Belmond Andean Explorer will treat you to the slow Andean breeze and beautiful natural landscapes. 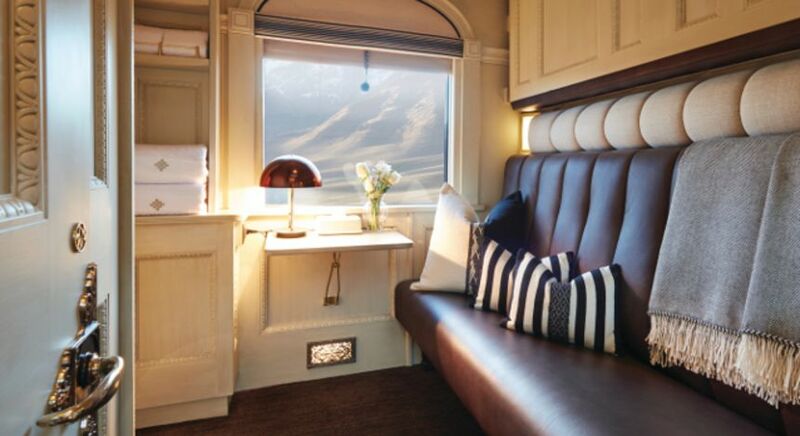 You can select between one to two sleeper nights on this luxurious train and travel to enchanting Peruvian cities in style. From Cusco, the land that still bubbles with ancient Incan tradition, to Arequipa, the ‘White City’, known for its colonial flare. En route you will discover the Andean Highlands and stop to soak in the beauty of Lake Titicaca and the charming port city of Puno. Hop on for a journey filled with sensory delight! 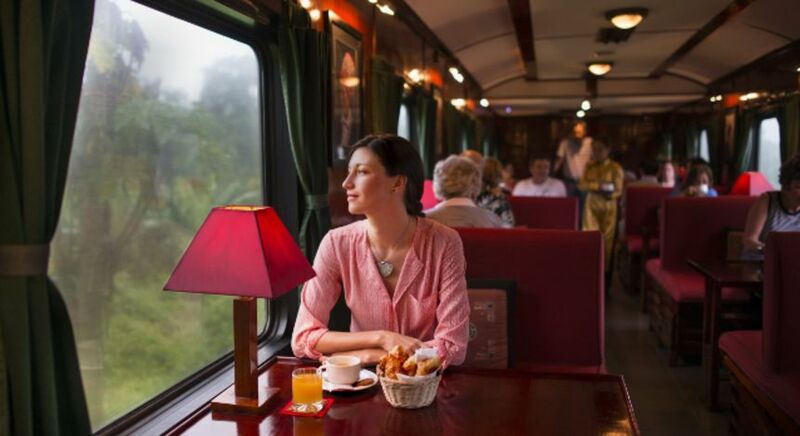 Along with mesmerizing visuals, the Belmond Andean Explorer offers the scintillating tunes of a live grand piano. 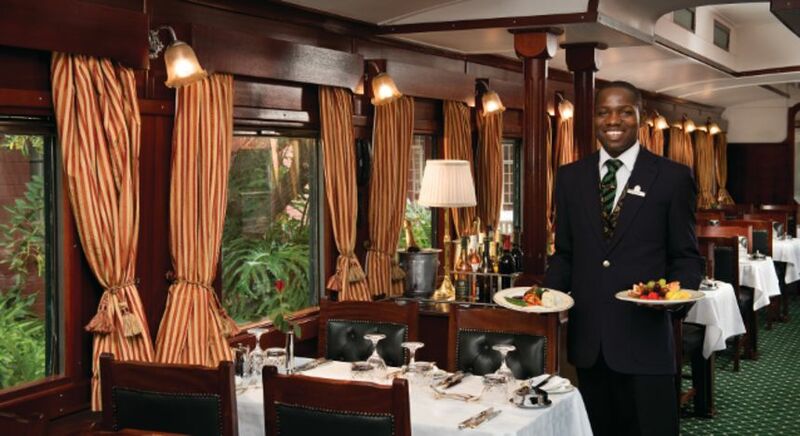 Not only is the train draped in magnificent Peruvian textiles, the elegant dining cars offer you authentic dishes rich with local flavors and colors. 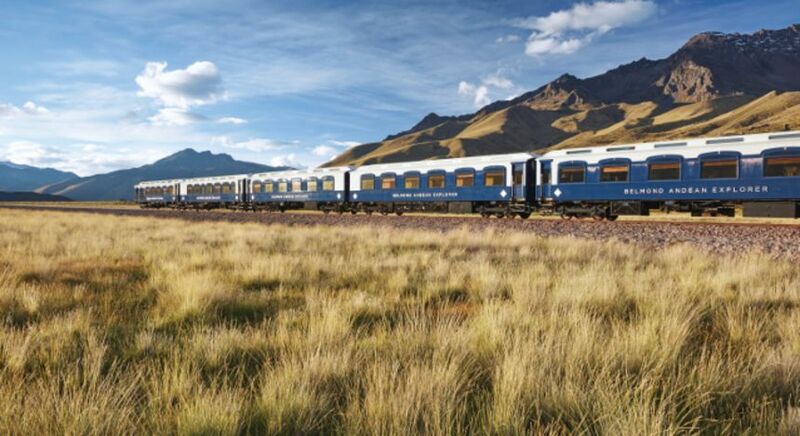 Your next trip to Peru is incomplete without this unique train experience that redefines the meaning of travel with unmatched comfort, service and beauty. South Africa is truly a whole world encompassed in one country. 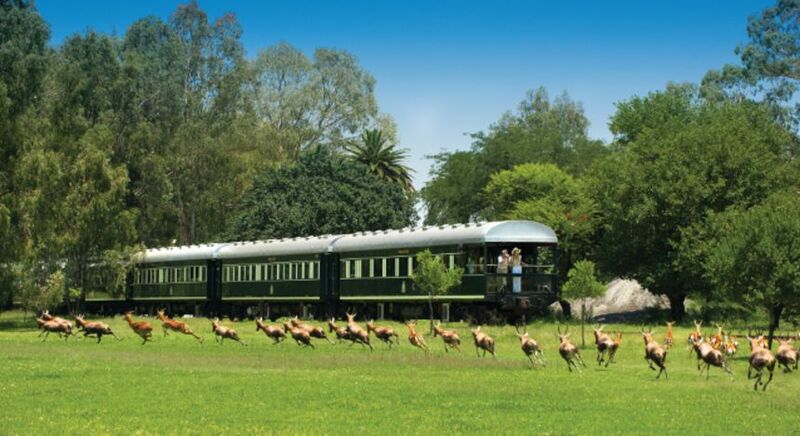 What better way to experience its diverse and enriched lands than a spectacle journey aboard the luxurious Rovos Rail. 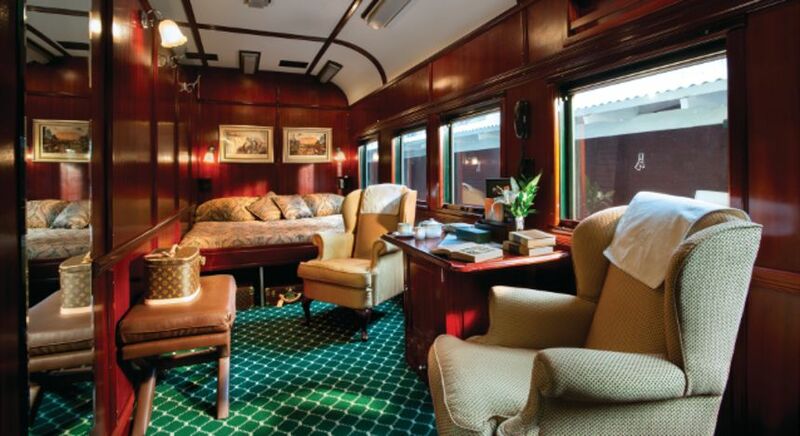 This train journey is sure to transport you to the golden era of rail travel including plush furnishings, decadent cuisines and great opulence. 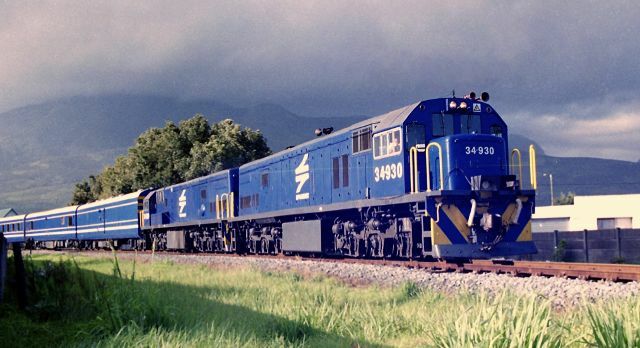 Rovos Rail offers you a north to south bound journey between the perfect blend of busy urban and serene suburbs of Pretoria and the beautiful port city of Cape Town. As you traverse through the grasslands and the barren lands, you will stumble upon the mountain ranges and the delightful vineyards of the countryside, that creates South Africa’s spectacular verdant landscape! You could jump aboard onto the three- night ride from Pretoria to the majestic Victoria Falls. Considered the second largest waterfalls in the world, the sheer size will leave you awestruck. But do not let that distract you from the various activities like cruises, game safari and rafting. En route, you will pass by the bustling city of Johannesburg, view the spectacular western mountains and spot the teeming wildlife at the lesser frequented Hwange National Park. 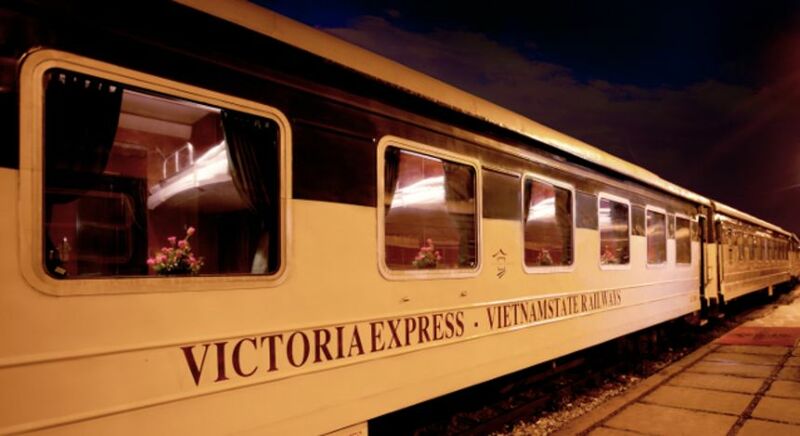 Victoria Express Train is the epitome of romance and luxury in Northern Vietnam. Your destinations will include the stimulating multicultural city of Hanoi and the scenic hill station of Sapa. If it is an Enchanting Travels experience, then of course you should expect your train journey to be complete with elegant cabins, delicious snacks and friendly service! The large windows will provide you with endless moments of gazing into the pristine Vietnamese landscape. 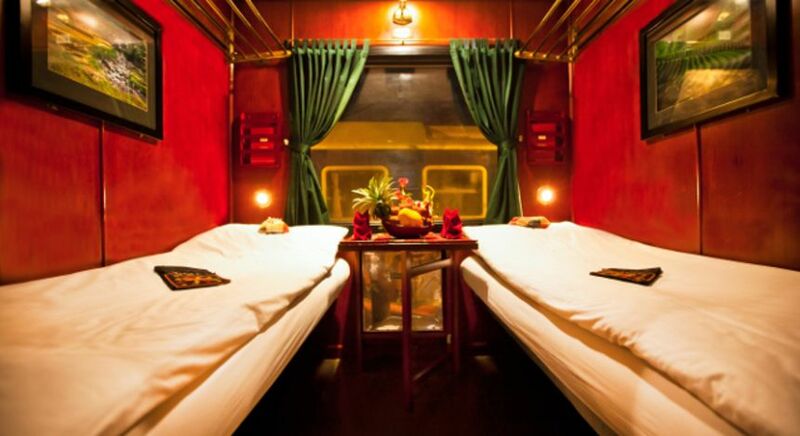 This train is exclusively used for guests who stay at Victoria Sapa Resort & Spa. We present yet another unique train experience in South Africa. A journey on the Blue Train is an unforgettable experience of traversing the spectacular terrain of the subcontinent from Pretoria to Cape Town. Be compelled by the picture-perfect windows while sitting in the lounge car and perhaps sipping on a glass of local South African wine. Alternatively, entertain yourself with some reading or a movie in the club car. 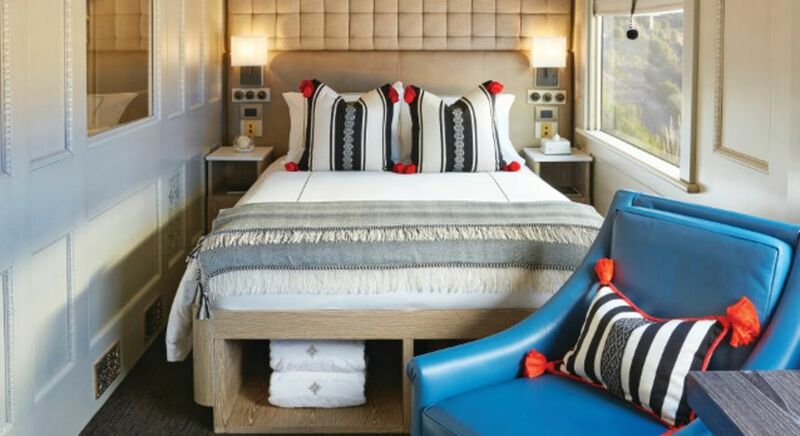 Rest assured, your own private cabin will be your luxurious escape complete with your own butler. 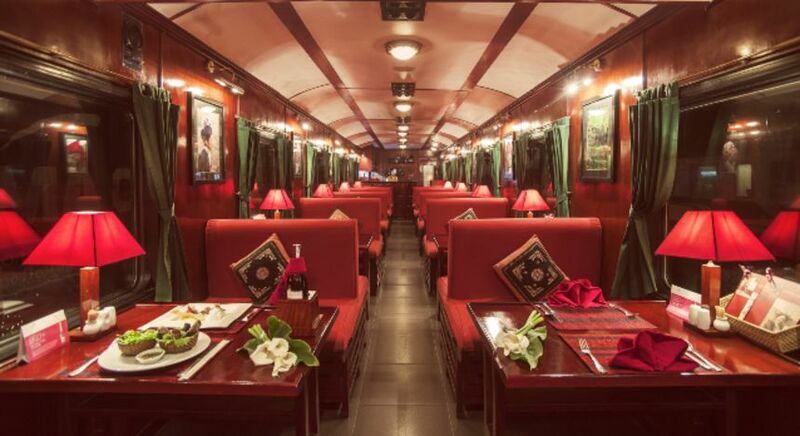 As far as unique train experiences go, the Palace on Wheels is of course a royal affair! If you are planning your trip to North India, this train journey will transport you back to the royal courts of India with its culturally infused atmosphere. Kick start your 7 night regal adventure from New Delhi. Your first stop along the way is Jaipur, where the walls are painted pink and the streets are livened with mayhem. Each day you will explore a new city, immerse yourself in the local folklore and breath in the Rajasthani soil. 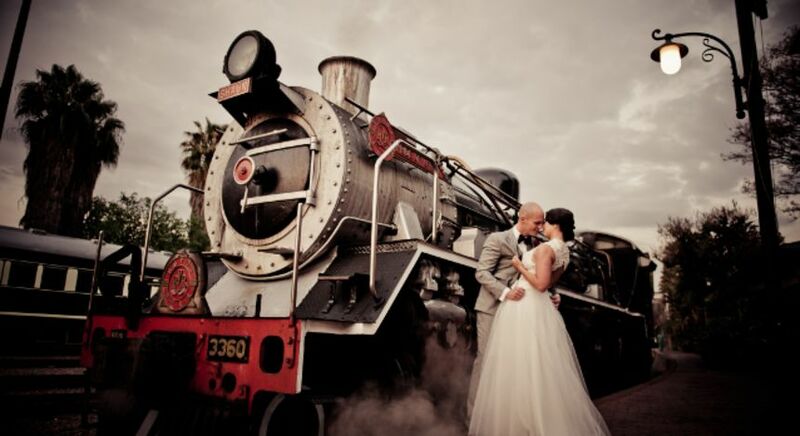 Your on board train experience will be as enriching as the one off board. 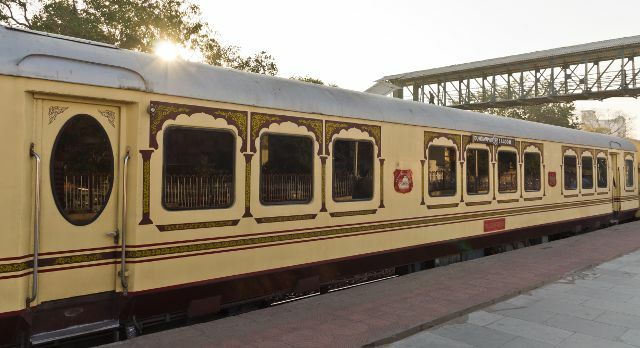 Palace on Wheels is incomplete without its two dining cars, offering flavorsome and traditional dishes, and the spa salon where you can experience true Ayurvedic nirvana. During your next private, tailor-made Enchanting Travels vacation, why not include a unique train experience, and take the slow travel path to discover the beauty of landscapes in the most scenic parts of the world?